How did you measure if they worked? One of the main reasons I love my company is the ethos and industry standards set for over 30 years! They don’t just say their products work, they can PROVE IT by SCIENTIFIC STUDIES! 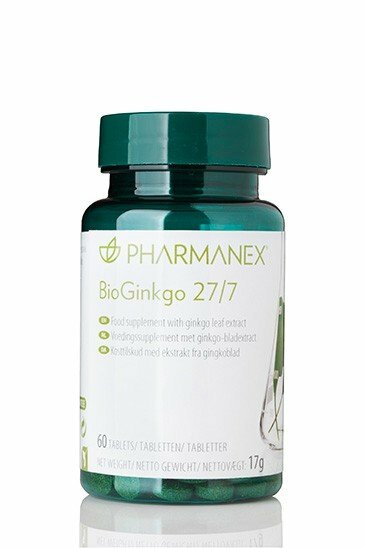 Pharmanex sets the industry standard for scientific integrity and Gene Expression science that can modify your DNA genes and allow you to live your life longer so you die older, feeling younger! Our scientists examine the natural, healthy processes that take place in the body and determine how nutritional supplementation can enhance these functions. After weighing these factors, only substances known to be safe and effective in promoting health are taken to the next stage of development. You can be assured that all Pharmanex ingredients are subjected to a stringent, scientific analysis known as the 6S® Quality Process. More than 75 on-staff scientists lead the research and development team at Nu Skin. These scientists review published clinical and scientific studies to identify botanicals that may have health-promoting properties. 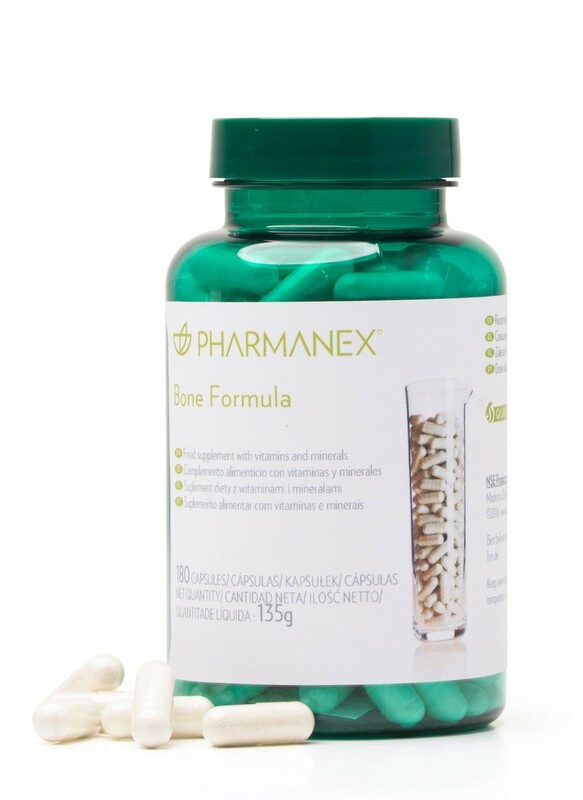 The Pharmanex brand of science-based nutritional supplements is a part of Nu Skin, a global direct selling company operating in 49 markets throughout Asia, the Americas, and Europe. 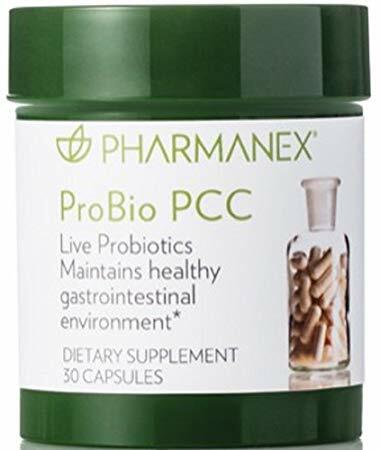 What excites me the most is the accolades of our scientists – Dr Joe Chang who after successfully developing drugs to aid arthritis and organ rejection, he went on to form Pharmanex in 1995. Dr mark Bartlett discovered the link between passive smoking and cardiovascular disease and these 2 amazing doctors work each day to develop and find new ways to alter our youth gene clusters to turn back the age clock. An exclusive combination of ingredients and breakthrough science. When combined, the benefits of R² are doubled to help you experience the freedom of your mind and body working in harmony. Part of the body’s complex immune system includes a formidable arsenal of cells called Natural Killer Cells. These cells recognise a seemingly infinite number of organisms considered as foreign to the body and directly attack and destroy them. They also destroy damaged or compromised cells that occur naturally within the body as part of the cellular regeneration process. 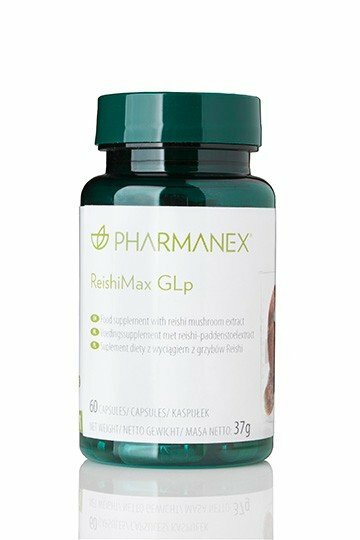 ReishiMax GLp is standardised to 6% triterpenes and 13.5% polysaccharides. 1. Daniel Sliva, Ph.D., Miroslav Sedlak, Ph.D. et al. Biologic activity of spores and dried powder from Ganoderma lucidum for the inhibition of highly invasive human breast and prostate cancer cells. 2. Veronika Slivova, BS; Tatiana Valachovicova, BS; Jia-Hua Jiang, PhD; Daniel Sliva, PhD. 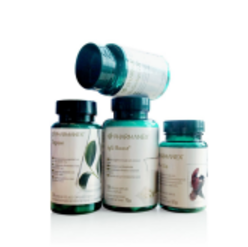 Ganoderma lucidum inhibits invasiveness of breast cancer cells. 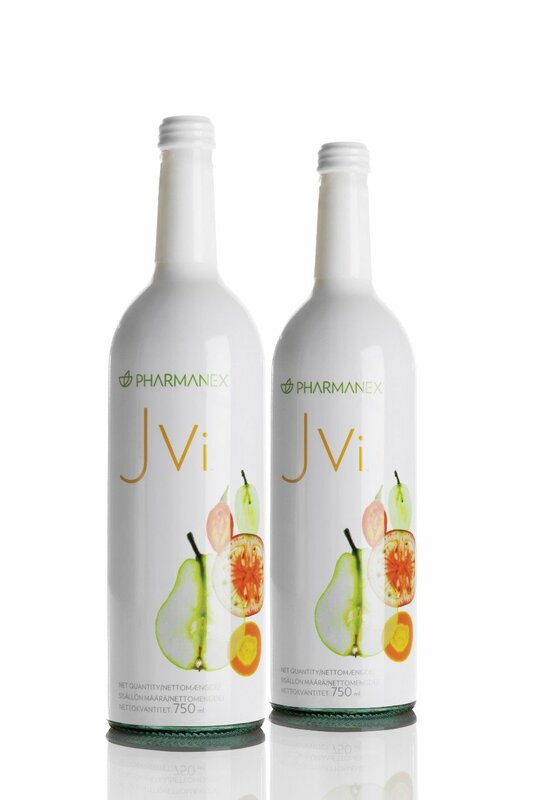 Provides a comprehensive blend of vitamins and minerals to help maintain proper bone structure and function. 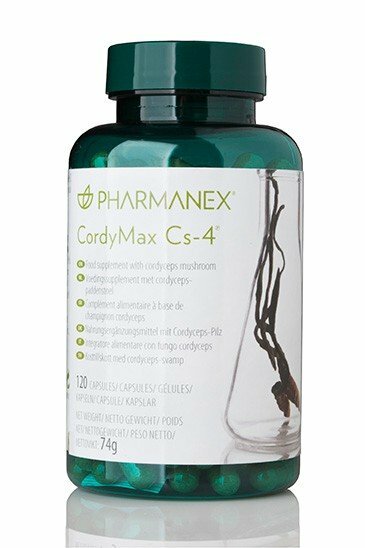 Features high levels of vitamin D and vitamin K2 that work in synergy to enable efficient use of calcium for bone health. Rich in calcium, magnesium and zinc, which contributes to the maintenance of normal bones. 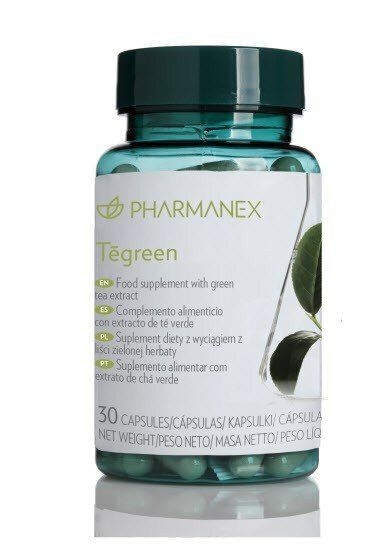 Delivers manganese, which focuses on the normal formation of connective tissue contributing to the maintenance of normal bones. High in vitamin C contributing to normal collagen formation for the normal function of bones. 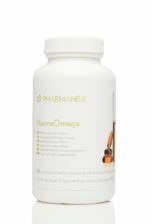 Marine Omega is a food supplement rich in omega-3 fatty acids, containing Eicosapentaenoic Acid (EPA) and Docosahexaenoic Acid (DHA), which provides 1,200 mg/day of omega-3 fatty acids with krill and fish oil. EPA and DHA contribute to the normal function of the heart. In addition, DHA contributes to maintenance of normal brain function and normal vision. Its not what the SCALES say … so undo what you believe about loosing weight correctly! It is about making your body work smart and retaining your muscle mass. 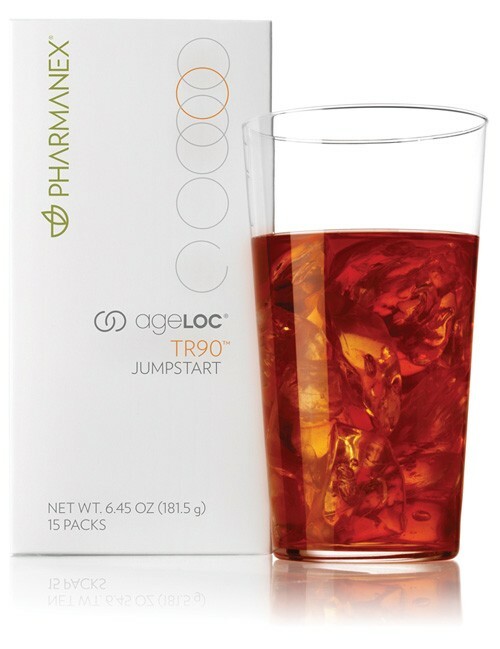 Our weight management system was designed for athletes to help them compete longer! The system will help you reduce your weight but will sculpt and define your body leaving you with new found energy! Trying to juggling work, home and just life in general can make it hard to eat healthy meals! But there is a solution if you like shakes! Just add 250 ml of semi-skimmed milk, for a great way to get all the nutritional requirements of one main meal. Your days of sacrificing good nutrition for convenience are over. Gets you primed and ready for success. Resets your body’s balance and targets all three important areas for weight management: metabolism, lean muscle, and appetite control. Helps to start you on a path to reveal a visibly leaner you in just 15 days. 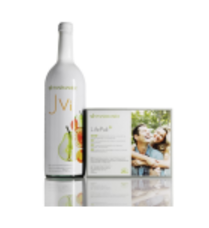 Contains an exclusive blend based on innovative Nu Skin science. Love Hitting the Gym or just want to look after your body better? We have a massive range of supplement all proven to work. Our company for over 30 years still is the only company that can measure the carotenoids levels in your skin tissues using the long-accepted science of Raman Spectroscopy. By simply placing the palm of your hand in front of the Scanner’s low-energy blue light, you will obtain your Skin Carotenoid Score (SCS) within seconds. The Raman Spectroscopy technology used by the Scanner is a Physics Nobel Prize winning technology recognised by scientific articles and studies – Named a 2014 bronze winner from the International Design Excellence Awards (IDEA). 3. 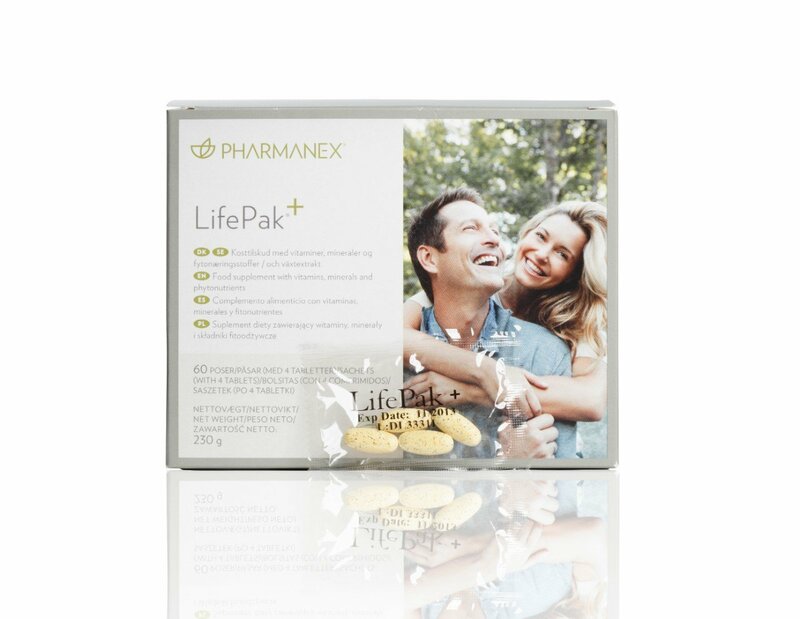 Supplement with the Scanner certified products, Lifepak+ and JVi. They are certified to help provide your body with an adequate amount of carotenoids.